Predicting the successful candidate for your next hire means looking at a number of factors over the life cycle of the position—from the candidate’s initial search to the reason they will eventually leave the job down the road. The question is: how can you predict the best way to source high-quality talent and retain that talent long-term? Prediction may seem simpler for finding the best source-of-hire; oftentimes companies go with tried-and-true methods, believing their past campaign successes can predict future successes. 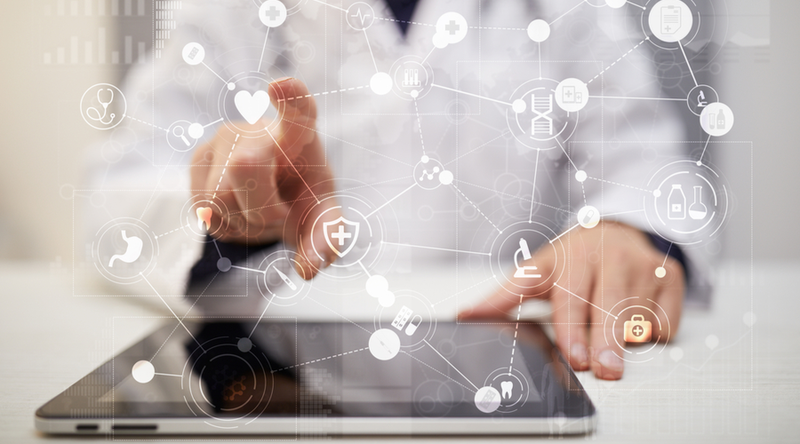 While this strategy is based on some evidence, it doesn’t factor in all the data at an organization’s disposal, or really provide the full scope of useful information that a robust HR predictive analytics program would. Mining your past data can give you insights into your best sourcing strategies. When you consider factors that are even more opaque, like predicting how long an employee will last within an organization, the process sounds like total guesswork. Is a recruiter supposed to just go with a hunch during the interview process? While prediction can sometimes appear to be a combo of luck and gut-checks, many companies already have the capability to enable better predictions governed by strategic insights—and this begins with recognizing the real data you already have at your disposal, honing your ability to leverage that data, and expanding your collection of and ability to use new data. 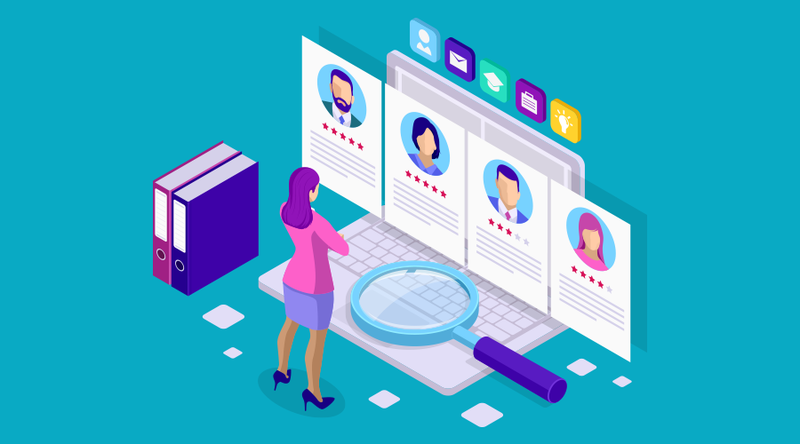 With applicant tracking systems (ATS) within organizations and similar data collection capabilities provided through various job sites, HR teams have a vast amount of applicant data to consider beyond the moment a vacant position gets filled. That wealth of information can only be deployed for future successes if you ask the right questions. Where were the most applies and most qualified applicants for a particular position coming from? What was the cost of the job ad campaign vs. the quality of hire? Where was the job ad spend ineffective? These sorts of questions should be asked across the board—of every job ad campaign in your historical record. Even further, this data might lead to additional refining questions based on your organizational goals. How can we reduce time-to-hire? How can we increase retention rates? And there’s more to be collected, automated, and predicted beyond the applicant data when you consider the data you have from current employees. Things like analyzing retention rates for patterns, tracking employee engagement, and keeping tabs on how competitive your salaries are can help the HR team predict turnover in particular areas and lay the groundwork for the next job search. All of this begs the question: does an HR team need to include a data scientist? (It certainly wouldn’t hurt!) Of course all talent acquisition teams can’t suddenly be expected to be analytics experts. Even if they were, there’s still too much data available to process; this is the Big Data Problem inherent in HR departments since the advent of online applications. This is why we already have ATS to narrow down applicants; there’s too much for anyone human to read. But if you flip the script, Big Data is not actually a problem—it’s a boon. There are AI-enabled software systems that can create insights based on your data. And the more data you have, the more accurate its predictive analytics will be. 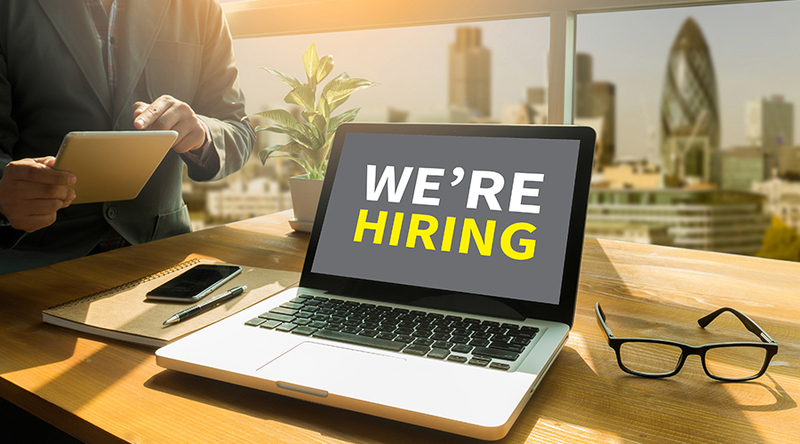 There are even fully-automated programs that use historical data across billions of job ad campaigns outside your organization to maximize the effectiveness of your job campaign. 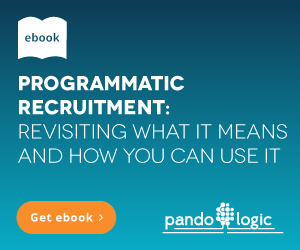 PandoIQ, for example, is a programmatic recruitment platform that uses a set of algorithms that work in concert to make recruiting decisions. This type of system creates the strategy for you based on more data than any HR team can comprehend, and is able to continually collect new data to incorporate into your job ad campaign strategy. So whether you’re ready to engage fully-automated AI-enabled systems or process spreadsheets based on your internal data, the data can help talent acquisition teams create forward-thinking strategies by anticipating turnover, or predicting your best source-of-hire, or whatever strategic goal you develop. Embracing the data that you already have can help take the talent acquisition team to the next level of efficiency.